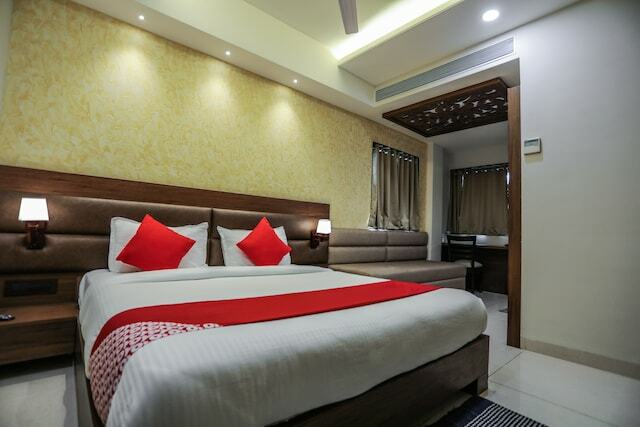 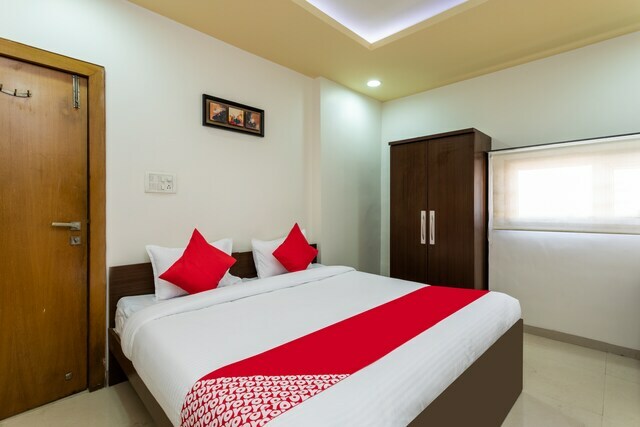 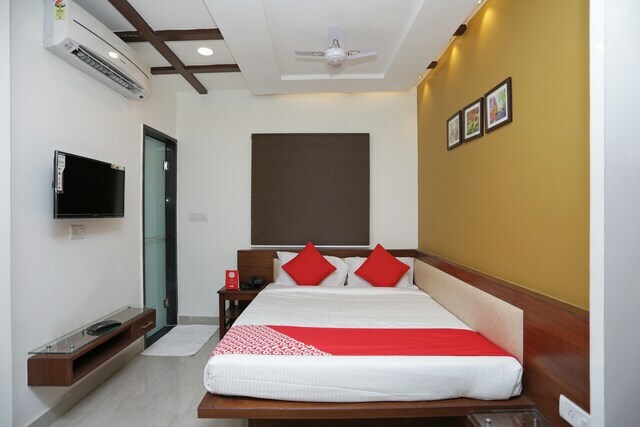 A stylishly sophisticated place with spacious and airy rooms for a comfortable and hassle free stay. 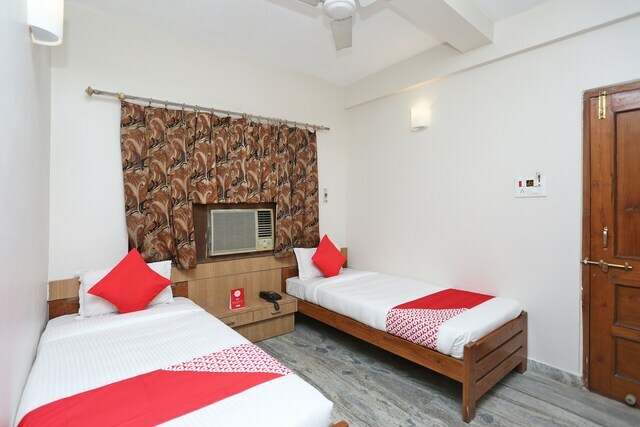 A simple and sober place with comfortable and warm rooms. 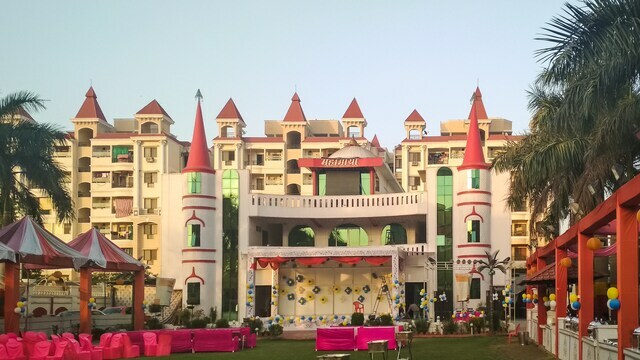 Regal interiors provide you with an Oasis in the heart of Bhopal!